Can you give me any advice on furnishing my new property in Florida? We’ve put together some notes on furnishing Florida villas that you can find via the Web Reference link below. 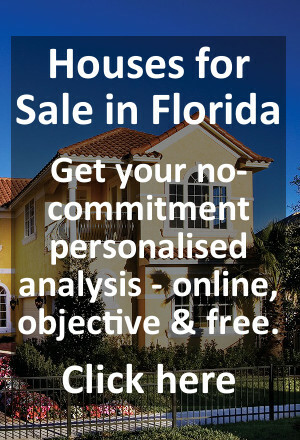 This is based on our experience of clients who have used specialist furniture companies and also our direct advice to Florida property buyers. We would be happy to send you some pictures of one Emerald Island project we completed, probably the same floor plan as the house you’re buying, if you care to e-mail me with your contact details.